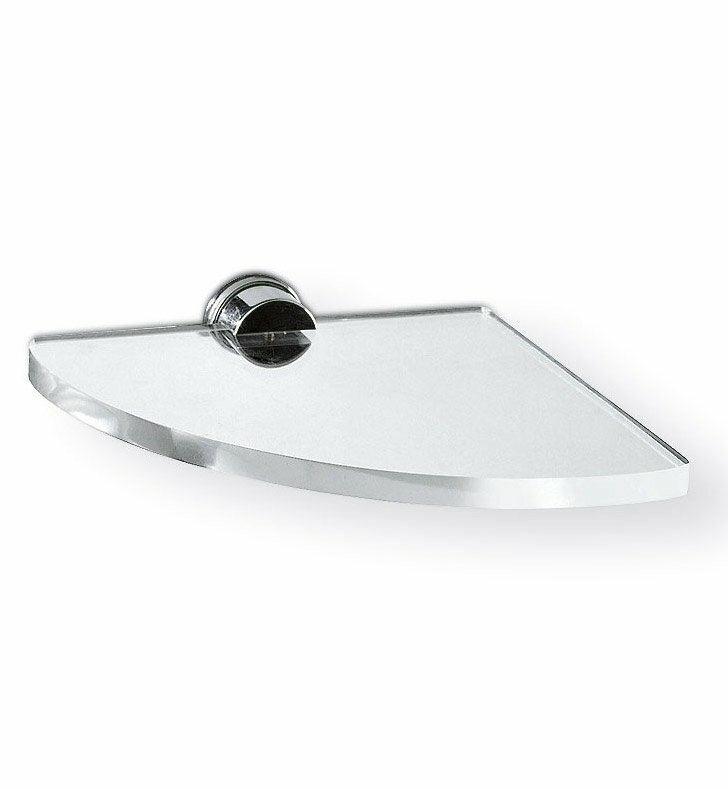 Toscanaluce's Giglio bathroom shelf is a bathroom wall shelf that will compliment a contemporary style master bath. Made in and imported from Italy by Toscanaluce, this wall shelf is a stylish option for your upscale personal bathroom. Match all your other transparent bathroom fixtures with this functional transparent bathroom shelf, made in very high quality plexiglass.